Two live, off-air, approximately half-hour recordings of the North American Service of Kol Yisrael, the Voice of Israel, on the second night of the combat phase (Operation Desert Storm) of the First Gulf War, 17/18 January 1991. The first recording is of the 01:00 UTC broadcast on 18 January on 11605 kHz. The second recording is of the 02:00 UTC broadcast on the same day, initially using the frequency of 11605 kHz but changing to the other two frequencies used, 9435 and 7465 kHz at different times during the recording. The signals originated from 300 or 500 kW transmitters at Yavne, Israel. 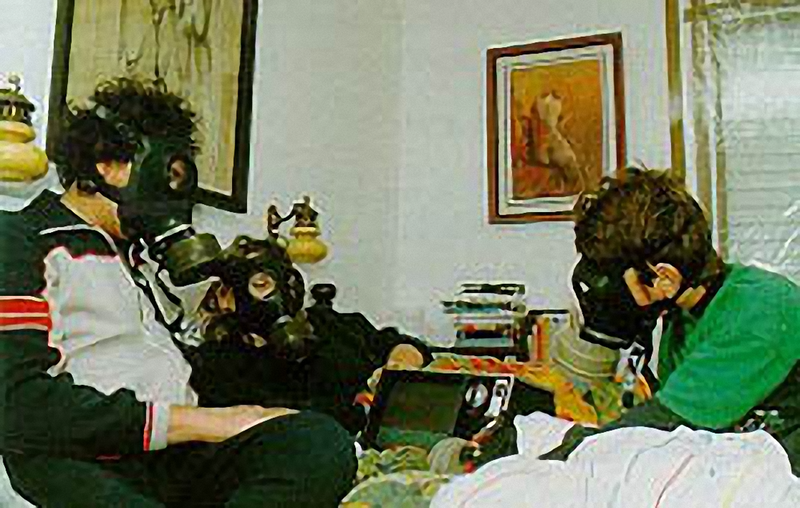 At the beginning of the 01:00 UTC broadcast, an announcement is made of a missile attack (from Iraq) and Israeli residents are instructed to move to their prepared closed rooms and to don their gas masks. An extended news bulletin follows. The civil defence instruction is repeated several times during the broadcast. The broadcast, from Jerusalem, included live reports from Tel Aviv. Subsequently, residents are told they can remove their gas masks but should stay in their sealed rooms. The 02:00 UTC broadcast continues the special report including live commentary from both Jerusalem and Tel Aviv, including the civil defence information telephone numbers around the country. There is a brief gap in the recording at about the 19m:40s mark due to a tape change. The broadcast concludes with a brief piece of music and the concluding announcement and interval signal. Reception of the broadcasts was quite good. The 11605 kHz signal was strong with slight radio teletype interference. 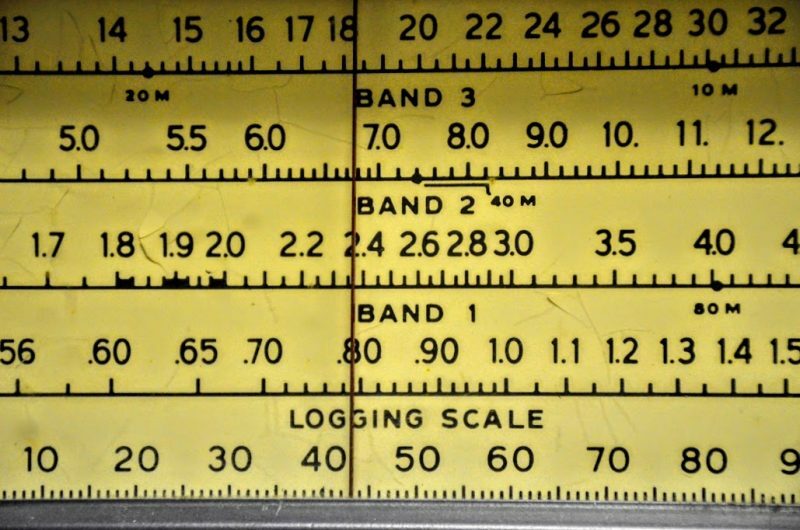 The 9435 and 7465 kHz frequencies also provided good signals although there was slight hum on one of the frequencies. 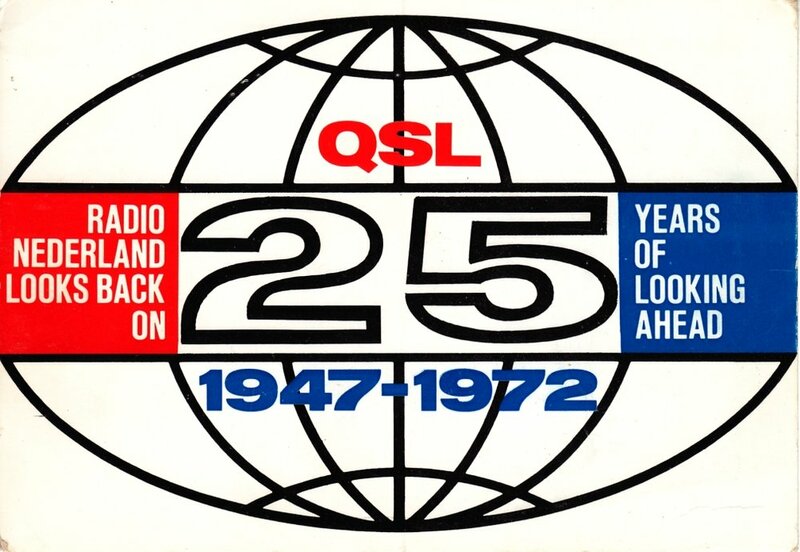 These broadcasts were received in Hanwell, New Brunswick, Canada, using a Sony ICF-7600D receiver and supplied wire antenna draped around the listening room. Live off-air recording of the final hour or so of programming from the RTBF transmitter on 621 kHz at Wavre, Belgium, on 31 December 2018 beginning just before 18:00 UTC. Although rated at 300 kW, it has been reported that recently the transmitter was operated at a lower power. The programming on 621 kHz was a combination of selected programs from RTBF's La Première and VivaCité stations and was referred to as RTBF International ("La radio des belges dans le monde") since the signal could be received outside Belgium via the 621 kHz transmitter, and also via C-band satellite, FM in Kinshasa, and via the Internet. These latter distribution modes continue in operation. After an announcement about the closing of the mediumwave service on 31 December, there is a news bulletin, which is followed by a program in a series about Charles Aznavour. Following that program and the mediumwave closure announcement, there is a news bulletin, the normal evening close-down announcement, and the Belgian national anthem. The transmitter was switched off at about 19:38 UTC. The broadcast was received by the Web-interface wideband software-defined radio at the University of Twente in Enschede, The Netherlands, with a "Mini-Whip" antenna in AMSync mode with 5.08 kHz RF filtering. There is some interference from other stations operating on 621 kHz. Live, off-air, approximately forty-minute recording of the 2018 Christmas Message and "Urbi et Orbi" Blessing of Pope Francis as broadcast by Radio Vaticana (Vatican Radio), a division of Vatican Media, on 25 December 2018 beginning at 10:50 UTC on a shortwave frequency of 15695 kHz. This broadcast originated from a 250 kW transmitter at Santa Maria di Galevia, north of Rome, and was beamed to central Africa with an antenna beam azimuth of 145°. This broadcast was the English-commentary version of the Radio Vaticana special Christmas Day broadcasts. After the Radio Vaticana interval signal, five or siz minutes of classical music can be heard before the commentator introduces the broadcast. At about 11:00 UTC, commands of the Pontifical Swiss Guard can be heard. This is followed by abbreviated versions of The Pontifical Hymn ("Motetum Vaticanum") and the Italian national anthem ("Il Canto degli Italiani") as played by the Band of the Pontifical Swiss Guard and the Carabinieri Band of the Italian Armed Forces. The appearance of Pope Francis on the central loggia of St. Peter's Basilica is greeted with cheers. He delivered, in Italian, his annual Christmas message ahead of the traditional blessing "Urbi et Orbi" (to the city [Rome] and to the world). This was translated simultaneously by the commentator. Pope Francis also recited the Angelus prayer and the plenary indulgence (in Latin). Following his speech, there was a military salute to Pope Francis with abridged versions again of the anthems. The Bells of St. Peter's peal as the Swiss Guard and the Carabinieri exchange salutes. After the interval signal, two popular Christmas music tunes featuring pan pipes end the broadcast. The broadcast was received by the Web-interface wideband software-defined radio at the University of Twente in Enschede, The Netherlands, with a "Mini-Whip" antenna in AMSync mode with 5.08 kHz total bandwidth RF filtering. Reception was very good with a reasonably strong interference-free signal with only slight fading at times. 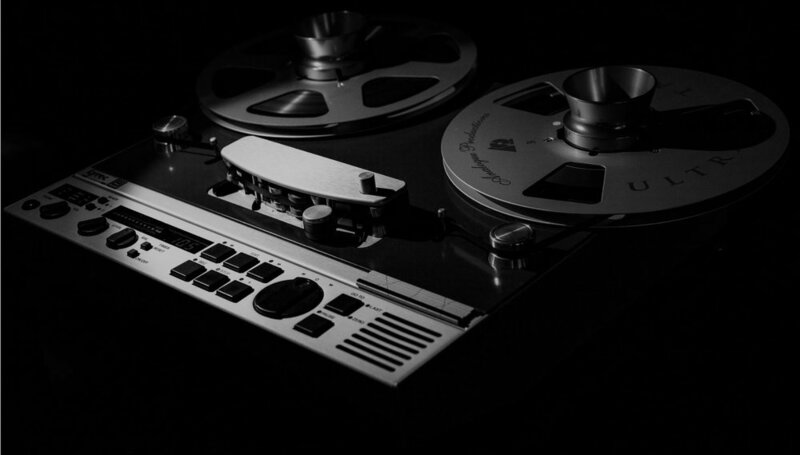 Two live, off-air, two-hour recordings of the special annual Gruss an Bord broadcast from German broadcaster NDR, Norddeutscher Rundfunk, on 24 December 2018 beginning at 19:00 UTC. The broadcast features Christmas music and greetings for mariners around the world and a church service. The Christmas greetings were recorded at two events on the second Advent Sunday (9 December) in Leer and on the third Advent Sunday (16 December) in Hamburg. Relatives and friends had the opportunity to wish their loved ones at sea a happy holiday and a happy new year. The Leer event featured the Bingumer Shanty Choir and the trio Anne-Fleur Schoch trio while the Hamburg event featured Isabella Rapp and the Lars-Luis Linek band. At about 21:00, there was a protestant Christmas Mass from the Neustädter Hof and Stadtkirche St. Johannis in Hanover. The broadcast was primarily in German with some greetings and songs in English. A news bulletin preceded the program segments at 19:00 and 22:00 UTC. 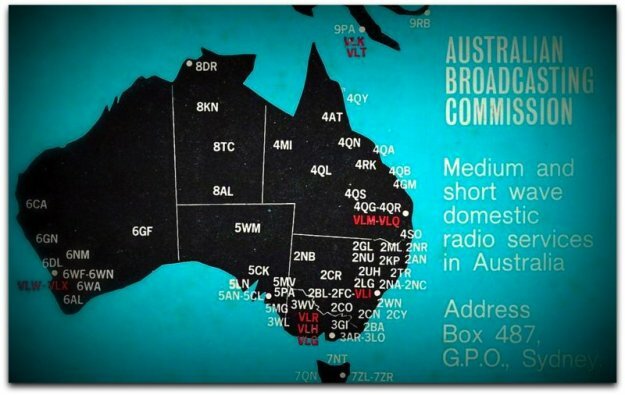 In addition to being carried on the NDR Info and NDR Info Spezial networks, the broadcast was transmitted around the world on shortwave using transmitters in Nauen (NAU), Germany; Moosbrunn (MOS), Austria; Issoudun (ISS), France; and Gavar (ERV), Armenia; and was organized by Media Broadcast. 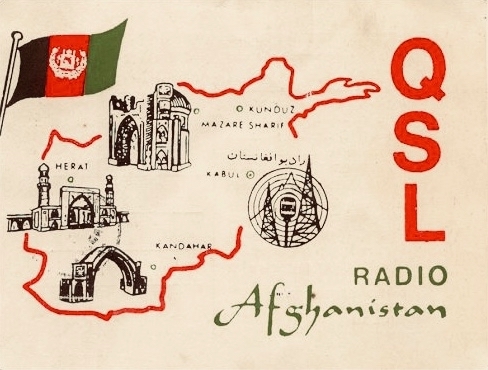 The first recording is primarily of the transmission on the frequency of 11650 kHz between 19:00 and about 20:00 UTC, then switching to the frequency of 6080 kHz. During the news bulletin, the various frequencies were tried. The second recording is of the transmission between about 21:00 and 23:00 UTC on the frequency of 6145 kHz. Again, the various frequencies were tried to find the best one. The transmissions were received outdoors on a Tecsun PL-880 receiver with a Tecsun AN-03L 7-metre wire antenna in Hanwell (just outside Fredericton), New Brunswick, Canada, in AM mode with 5 kHz RF filtering. Reception started out just fair and somewhat noisy, not surprising given that the receiver was not in a target zone. Improves slightly with change of frequency at 20:00 UTC. Reception during the second recording was fairly good but, again, with some noise.